oodles and pinches is growing up to be your one stop shop for anything you need for a convenient zero waste lifestyle. Your dental floss never looked that nice! It’s plastic free, biodegradable and the wax is vegan, not petroleum based. The sweet container is made of glass and refillable. The first refill (30meter) is included in the carton box. 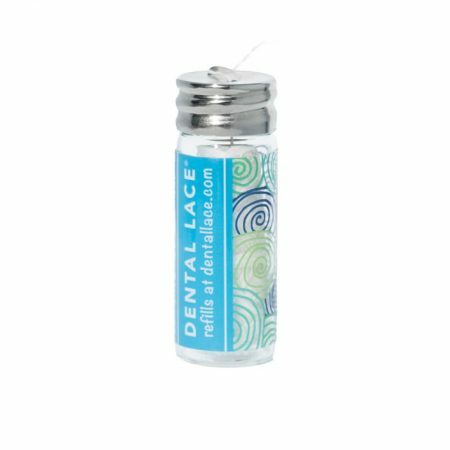 Refill your dental floss container from DentalLace! 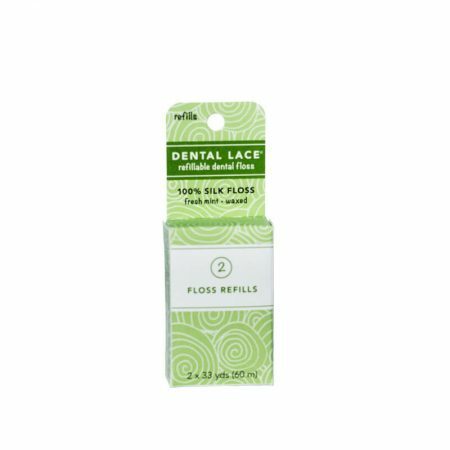 This plastic free floss is completely biodegradable. The Box contains 2 spools with 30meter each. Find out about new products in the store, events, zero waste tips, Haarlem specials and more! 2018 oodles and pinches. All rights reserved. All new orders will be shipped on 23.4.